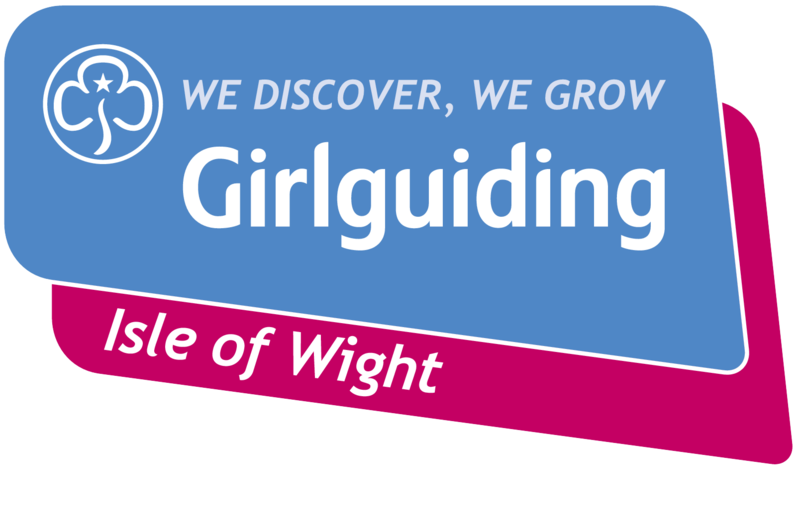 Amelia, a Girlguiding member of the Puckpool Park Rainbow Section, had long blonde hair. 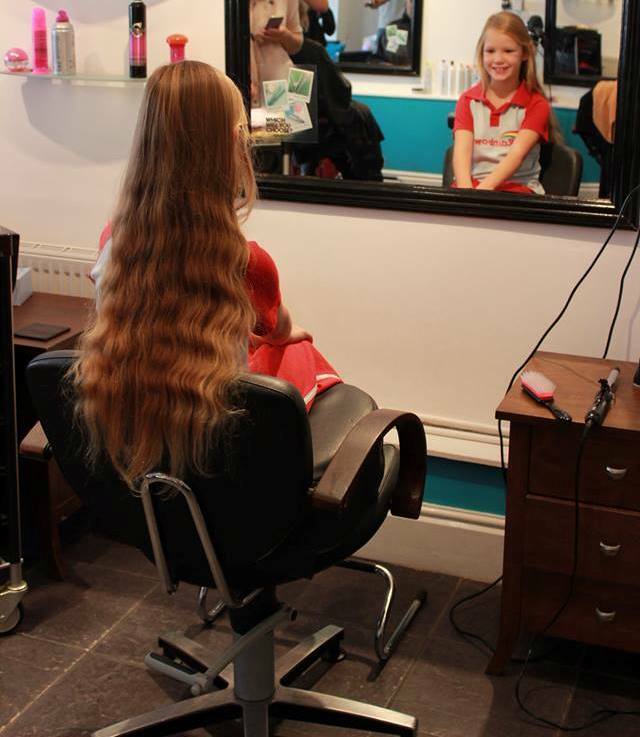 Thinking of others who had lost their hair, perhaps through illness or other health condition, she found out about The Little Princess Trust. 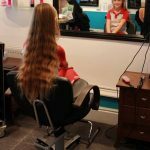 Her mum and Aunty Danny did their best to explain about the trust and what they did and a few days later, after a lot of thinking, it would seem, Amelia asked her mum if she would have to shave her head to donate her hair! 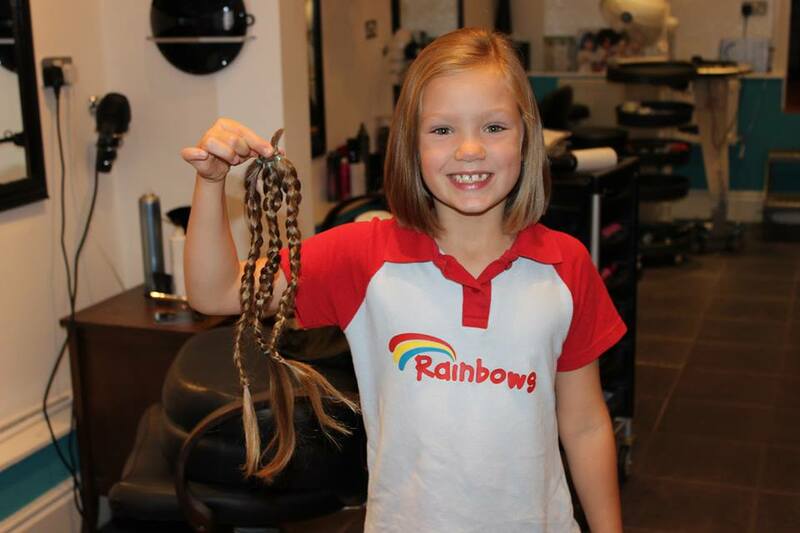 Once her mum had told her you didn’t have to shave your head she got excited and decided she would like to have her hair cut off and donate it. 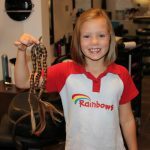 Amelia then decided to have her long hair cut into a new shoulder length style. 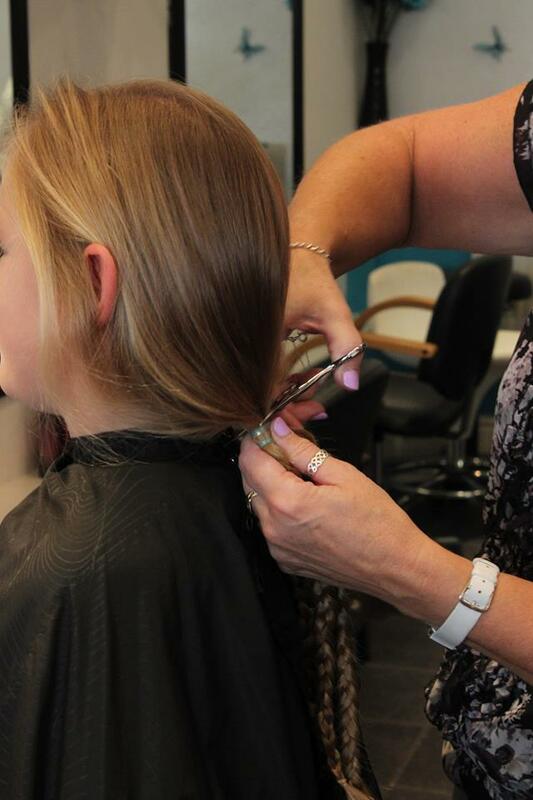 They have now headed to the hairdressers and ask that any contribution to her efforts would be greatly appreciated. To date Amelia’s fundraising is on its way to £300 for the charity. Please Donate through JustGiving as it is simple, fast and totally secure.